S.N. 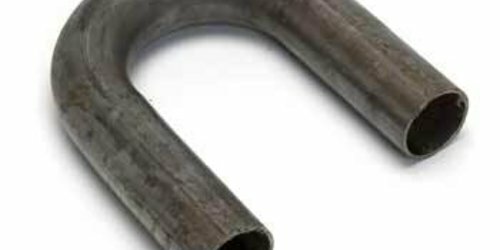 ENTERPRISES is one of the leading manufacturers of Tube bending tooling since 1990. It was found by Mr. Naveen Arora in 1990. 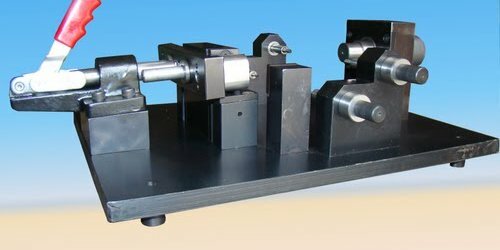 In his experience of more than 38 years of Machine Automation and Manufacturing (SPM), he had come over a lot of difficulties in Tube Bending Tooling and finally S.N. ENTERPRISES was founded. 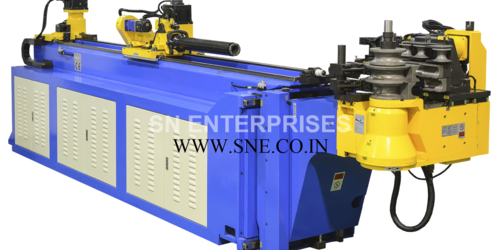 We have designed and manufactured high degree of difficulty Tube Bending Tools. 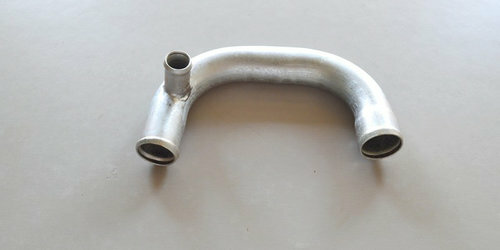 One of our clients L&T (Larsen & Turbo) imported some difficult bends. 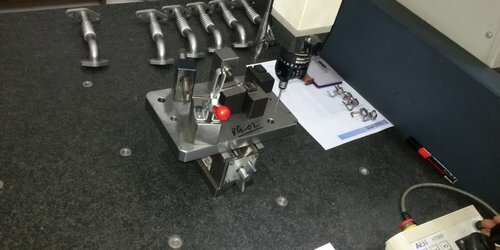 The tools designed and developed by S.N. 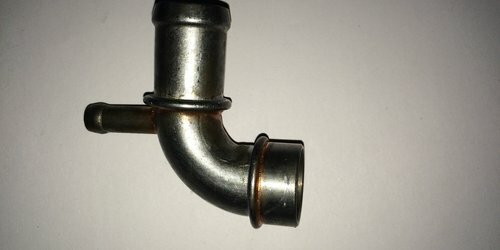 ENTERPRISES has given a proper solution for their difficulty and now they are able to produce all those tube bends. 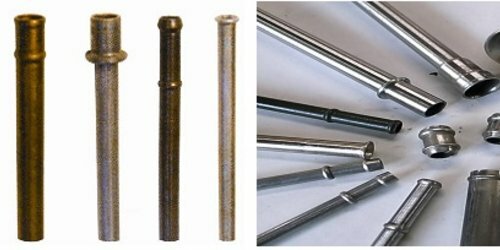 We do manufacture different types of Pipe Bending Tool, Pipe Bending Machine, Jigs, and Fixtures, Receiving Gauge, Ball Mandrel, and Wiper Shoe for Mild Steel, Stainless Steel, Copper, Titanium Tubes Bending. 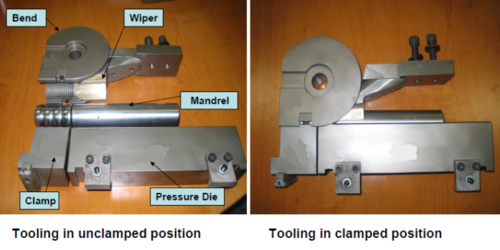 All the above tooling are supplied to many automobile companies all over the world. Products and services must be delivered on time and at the agreed-upon price. Continuous improvement and training are vital to ensure that our customers receive world-class products and services. Our management systems, practices, products, customers, and employees are measured in terms of performance. Performance indicators guide us to the area(s) in need of corrective action and review. The entire SNE team adheres to the spirit and intent of our quality policy, as well as the directives of this quality assurance manual and it's supporting quality system documentation. We aggressively strive to ensure that customer satisfaction is achieved at all times, and in all things.